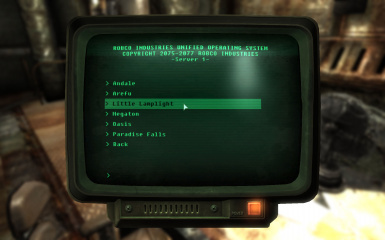 The aim of this mod is to be an alternative to Fast Travel, using a network of different services around the wasteland. Its approach is similar to Morrowind, where you could use stilt riders, ships, mages and spells to get around. 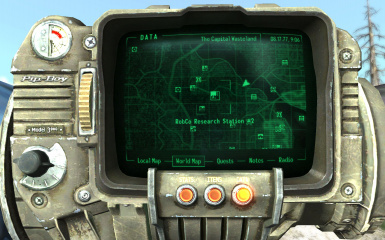 The aim of this mod is to be an alternative to Fast Travel, using a network of different services around the wasteland. Its approach is similar to Morrowind, where you could use stilt riders, ships, mages and spells to get around. However, this mod does not disable Fast Travel. Comments and ideas are appreciated! 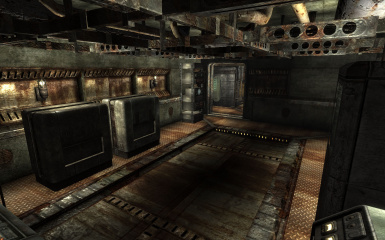 An advanced teleportation system, which can be used at four ‘research stations’. 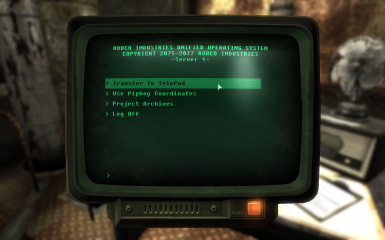 At these stations the player can be teleported to most locations, as long as they are visible as markers in the PipBoy. Teleportation to these locations is one-way. 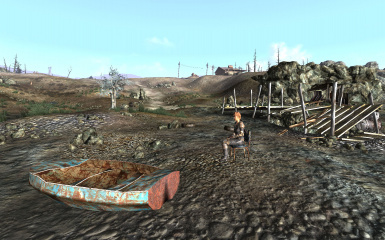 The stations themselves have been placed at strategic locations; near Megaton (see screenshot), Tenpenny (RobCo Factory) and in both the North-West and North-East. 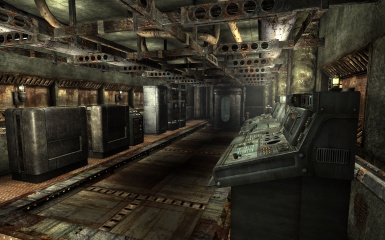 Depending on where the player is, he/she could find the nearest station and from there travel a large distance in an instant. It’s also possible to teleport from station to station (two-way), so if you find one station you can visit and unlock each of them. I’ve got a few ideas for this system that I’ll work on later, such as failed teleports (random encounters) or ways to unlock or advance the system further. 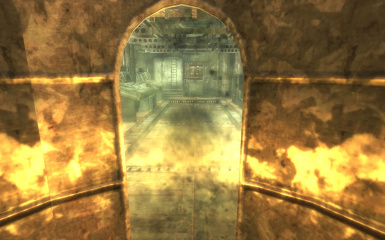 Keep in mind that there are very few stations to do teleportation, as too much would make other methods of travel unnecessary. 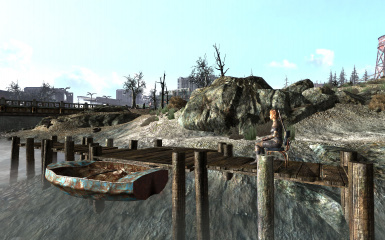 By talking to the NPC at the water near one of these four places, the player can be transported (for a small fee) to any of the connected locations. Currently travel time is not yet implemented, so the transport will be instant.